Call (612) 518-0222 or request a quote below. 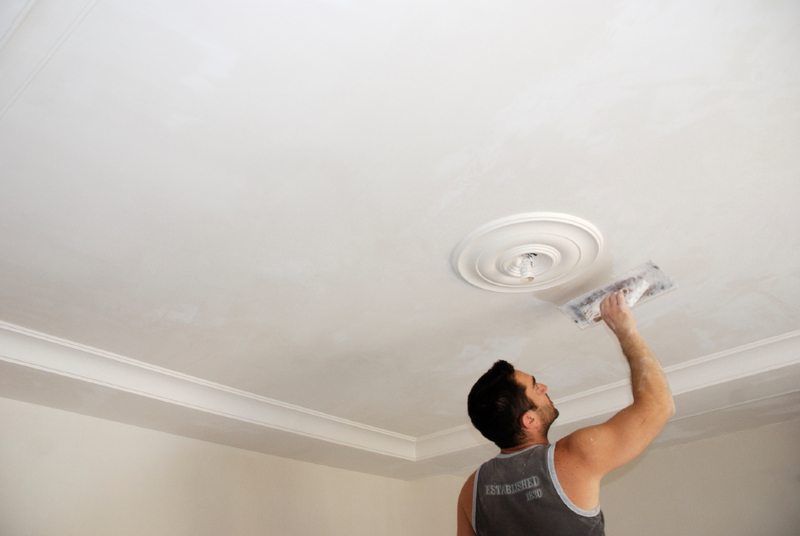 Our experienced Minneapolis plaster repair specialists have repaired damaged or deteriorated plaster walls and ceilings for over 36 years. 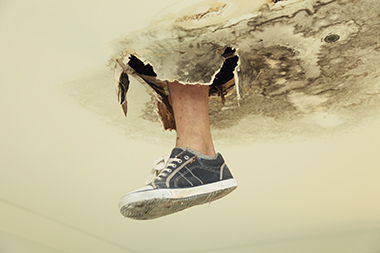 We repair plaster and drywall damaged by ice dams, roof and plumbing leaks. It will all look new again! We also repair drywall. Modern textures, damaged areas, repairs, alterations and touch ups. 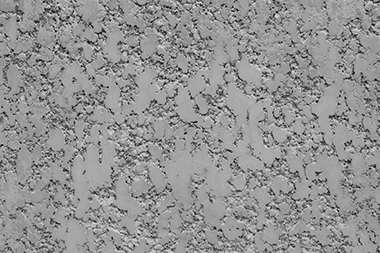 Repairing, matching….we can duplicate all plaster textures in Minneapolis. Even unusual or very old textures. For 36 years, Brad Scott Plastering has served the Minneapolis - St. Paul area, repairing and installing walls and ceilings made of plaster or drywall. 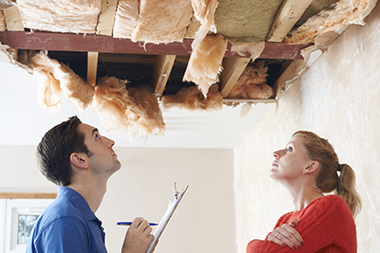 We are licensed and insured for liability and worker's compensation. You should accept no less. Have a 1982 Minneapolis yellow pages lying around? 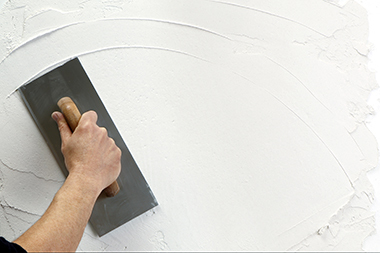 You'll find us in it: Plaster Repair Minneapolis. Quality, reliability, dependability. You can trust us with your home and feel safe having our workers around your family. We are your choice for Minneapolis ceiling repair.